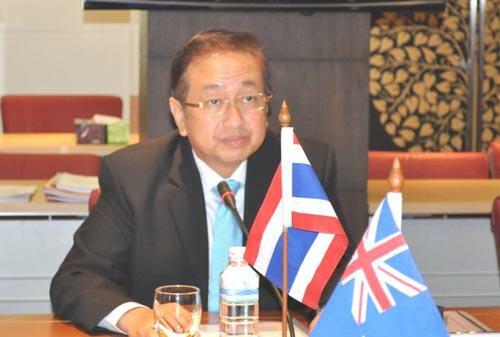 Mr. Rangsan Srivorasat, the director general of the Comptroller General?? 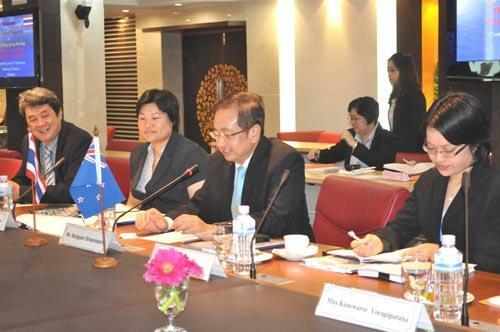 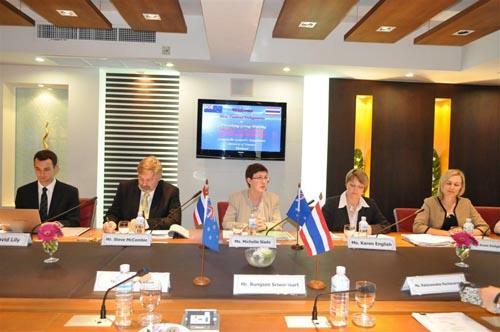 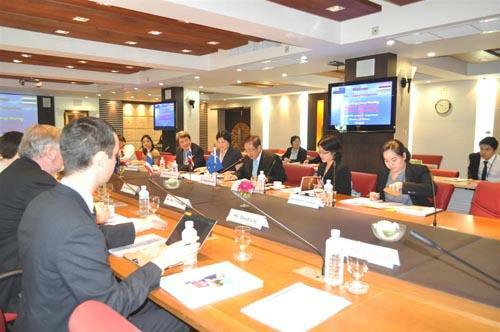 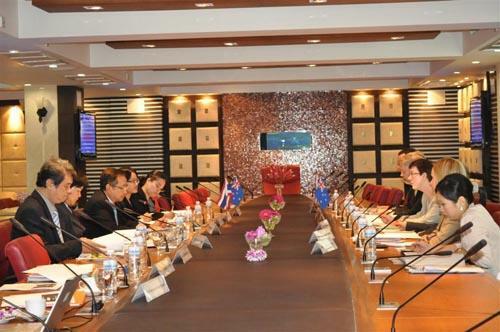 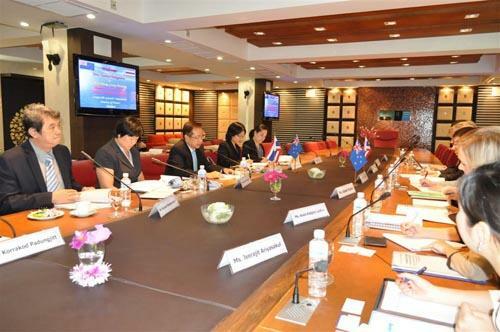 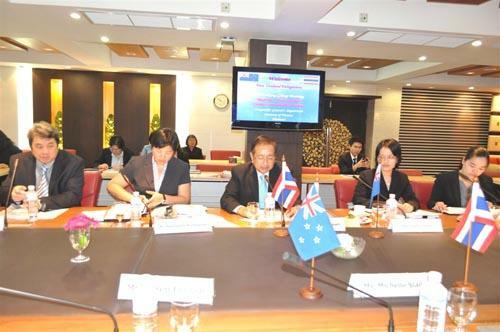 ?s Department, welcomed the representatives of working group under the Thai-New Zealand Economic Partnership Agreement, at Meeting Room 303, the Comptroller General?? 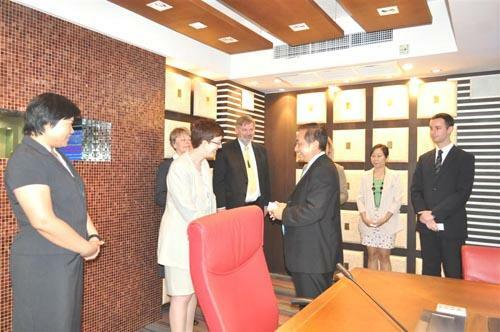 ?s Department, September 2 2011.